The WinePrO2™ Brings out the optimal taste of any wine or aged spirits. "This has changed my enjoyment of wine forever, I can't have a glass without it!" 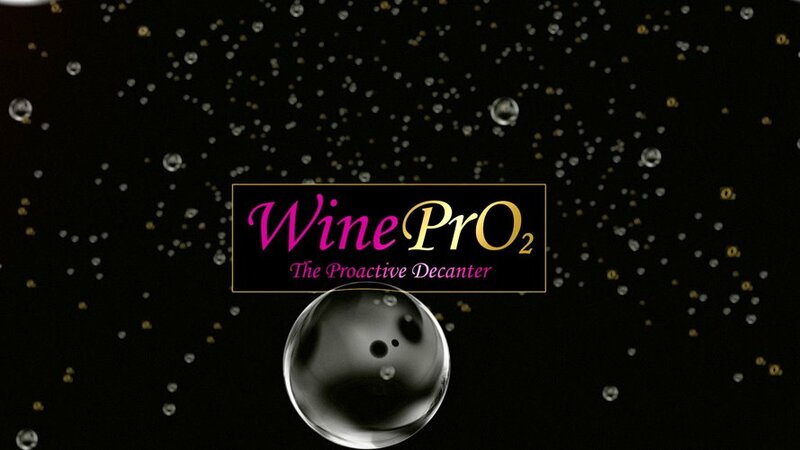 WinePrO2™ Making Wine & Spirits taste their best! Want more information or to learn how to become a WinePrO2™ dealer? With preservation cartridge installed, the user can extend the life of unfinished wine & spirits. Simply dispense Argon gas to form a protective shield over the wine or spirits remaining in an unfinished bottle. This is the same preservation technique used by wine makers and at professional wine bars and tasting rooms. The WinePrO2™ Reveals flavors, aromas, and softens the bite of aged spirits. and was even more impressive with bourbon!" Buy now on our website for a 30 day RISK FREE trial period. If you cannot taste the difference and don't agree WinePrO2 outperforms all other decanting and "aerator" devices, simply return undamaged unit for a full refund.